Included as part of the Jam Packed Membership. Pay as you go options available. A 30 minute full body class. Includes squats, mountain climbers and lunges. Exercises are continually challenged by the constant movement of the water. 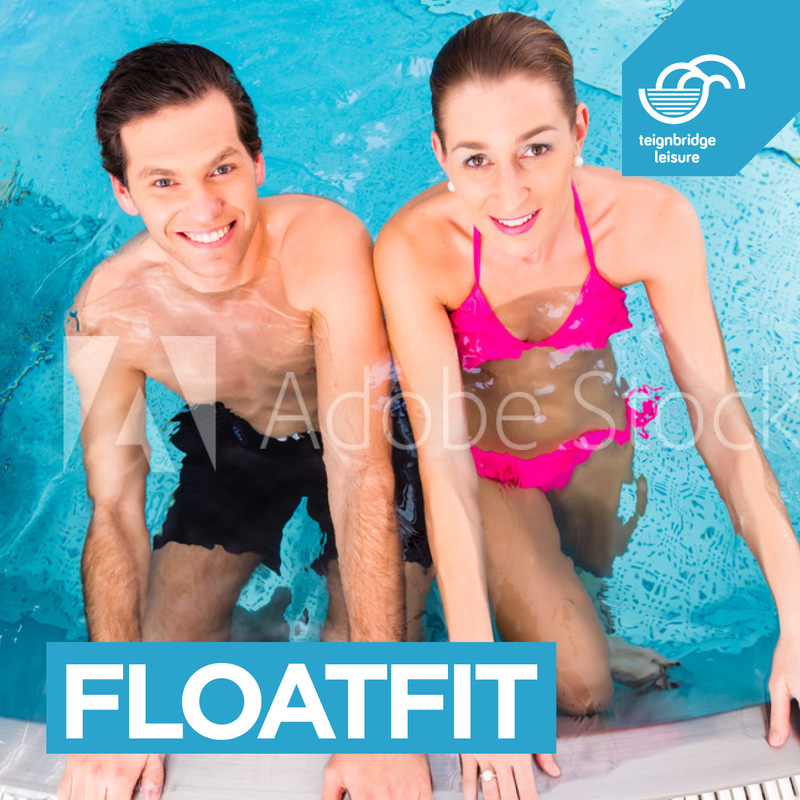 FloatFit HIIT Classes provide levels of difficulty to suit all abilities.